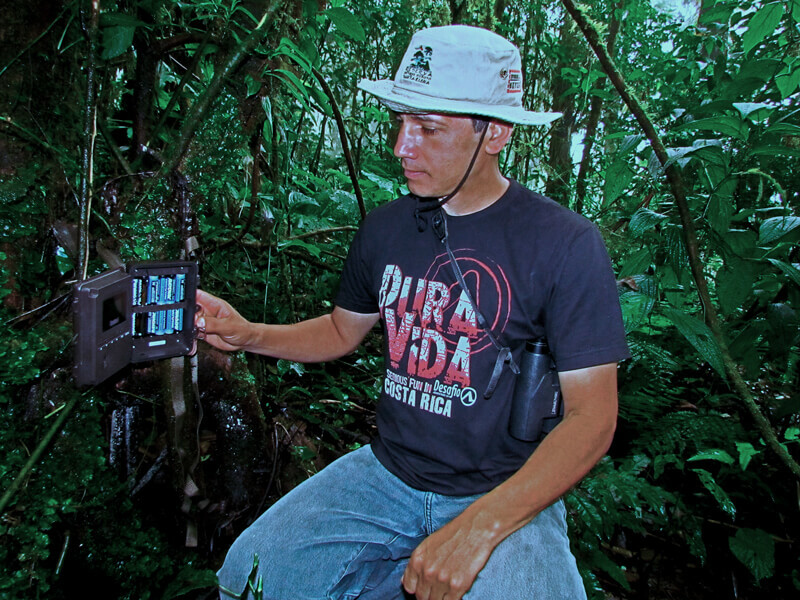 After hearing how the Santa Elena Cloud Forest Reserve was doing great work in monitoring wildlife in the protected forests of Monteverde Costa Rica, Desafio Monteverde Tours decided to donate 2 hidden cameras to help with their educational projects, working closely with the local high school in Monteverde. 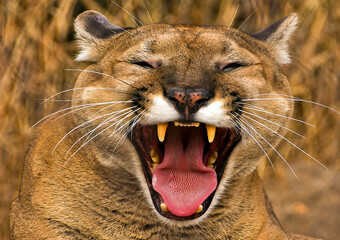 Pumas are one of the six species of wild cats that call Monteverde home. According to historical data, this large felid (known elsewhere in the Americas as the cougar or mountain lion) is an uncommon resident of Monteverde’s cloud forests, and may have always been so. That means that within appropriate habitats—which represents a broad range of forest and more open areas for this species—they are observed only occasionally. However, new information obtained with remote photography is painting a slightly different picture. Images of these elusive carnivores are being captured regularly by cameras hidden in the Santa Elena Cloud Forest Reserve. It suggests that the species may be more common in the area than has been thought. This exciting finding is a perfect illustration of the value of noninvasive survey methods as a tool for wildlife conservation. Read the full article to learn about how researchers use these “camera traps” and other clever approaches to effectively estimate animal populations, all in the name of protecting them.